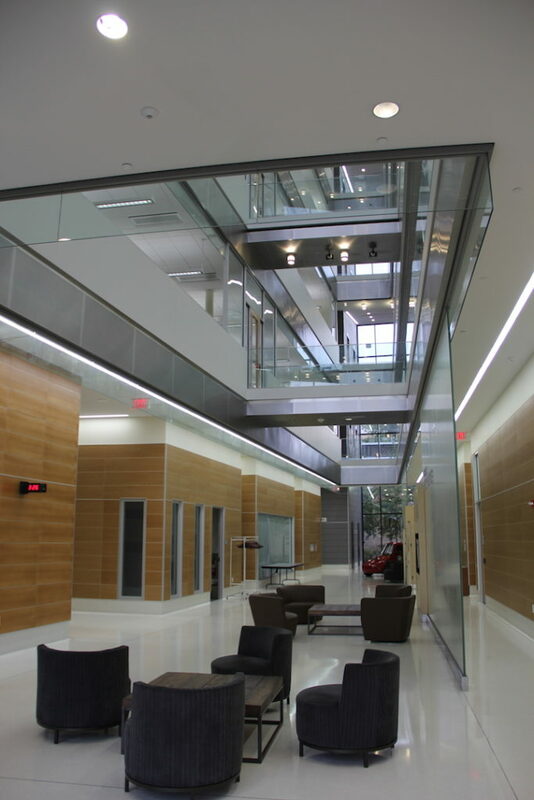 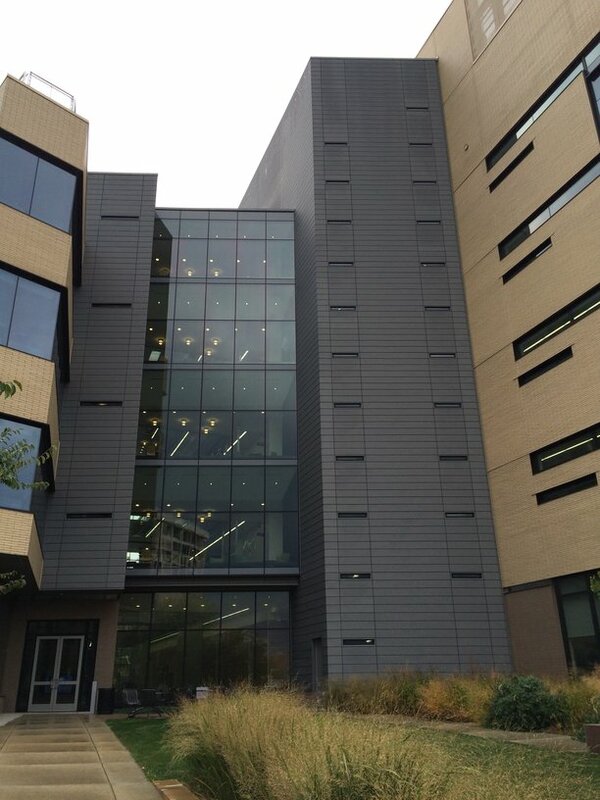 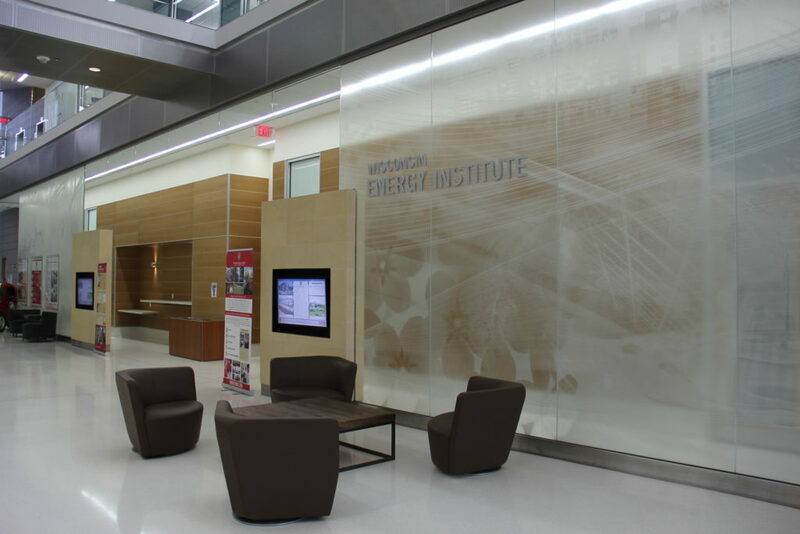 The Wisconsin Energy Institute was designed and built to serve the University of Wisconsin and the State of Wisconsin to serve as a center to research clean energy systems and education. 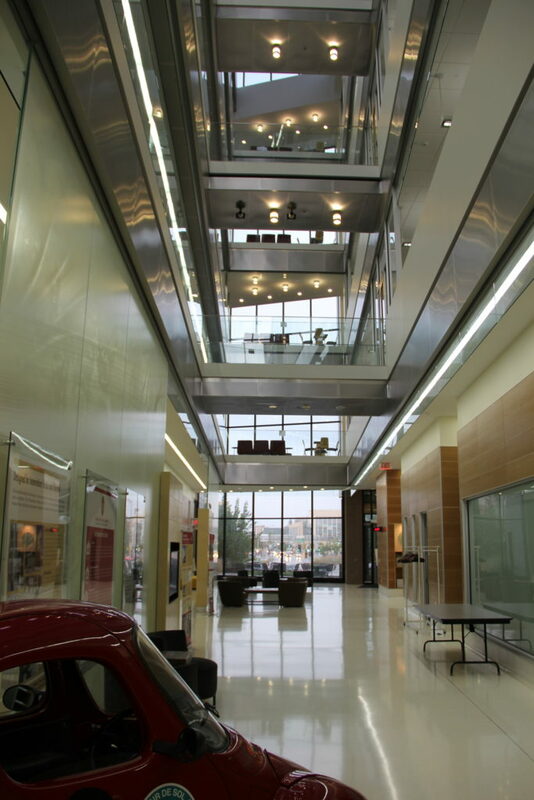 The 107,000-square-foot building encompasses a diverse group of learners, scientists, and engineers. 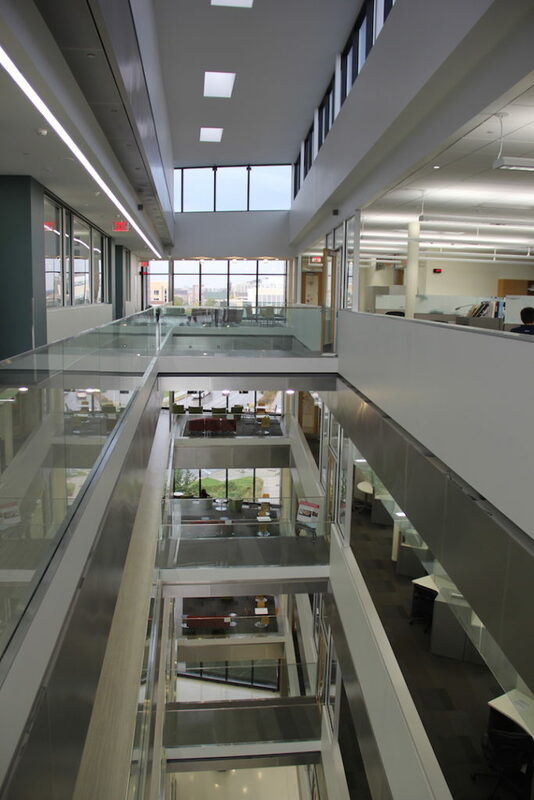 The facility is pursuing LEED certification. 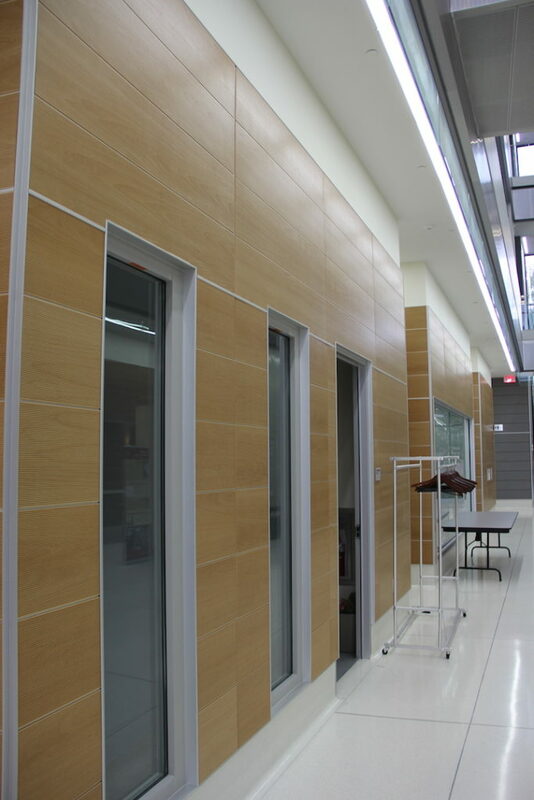 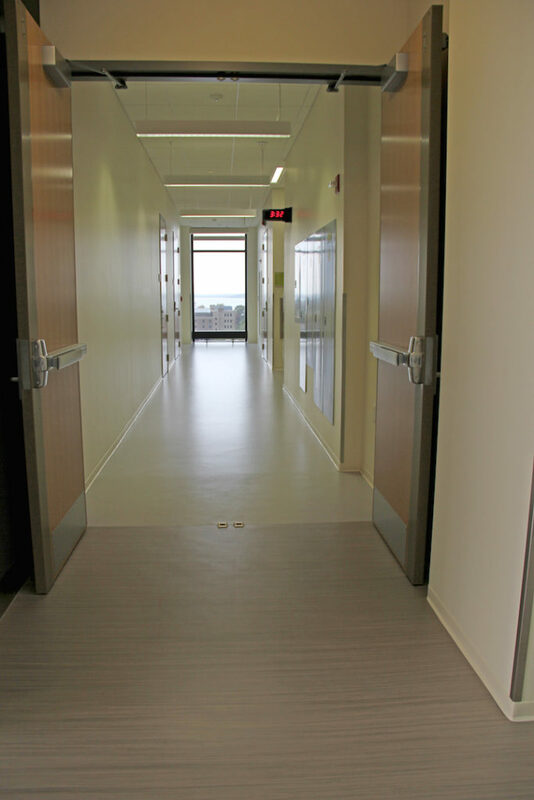 Mavid Construction installed drywall at the facility over a period of 14 months with an eight-person crew.